You just never know who might be watching ... the Oscars? 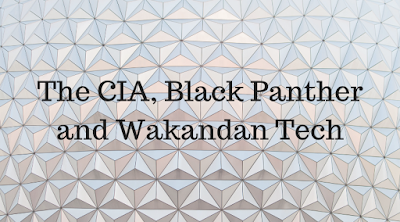 According to a report from CNN, the CIA was tweeting about Black Panther and the tech of Wakanda during the Academy Awards telecast. Wakanda keeps itself hidden from the rest of the world by a sort of invisibility cloak that covers the whole nation, and presumably blocks all sorts of radiation, not just light. In real life, I think spy satellites would have picked up the heat, radio waves, microwaves, or other signs of a fully-industrialized country otherwise. (Apparently the internet somehow gets through for the remote-control cars though). The bad news is that this is physically impossible. The good news is that with vibranium and super-science it’s plausible, and it’s already being done in our real world on a much smaller scale. You can use lenses to bend light around small objects, like a person’s hand. The lens approach could scale up to hide a vehicle, but only from the person looking through the lens, and only from human vision. You can also use nanotechnology, like Black Panther’s suit, to hide other nanotechnology or something up to the size of a cell. So in theory, Shuri could make every bit of the Panther Habit invisible, but I doubt she wants to. To hide a nation from the rest of the world, you’d need a combination of metamaterials (material engineered to produce properties that don’t occur naturally) to affect the magnetic components of light and other radiation. Vibranium has interesting magnetic properties that Shuri uses in the kimoyo beads and EMP beads, so a cloak laced with it could give you that. This has to be a physical cloak, though, something like researchers at Boston University and Tufts University made out of silk to block the terahertz band (a wireless communication frequency found between radio waves and infrared light). 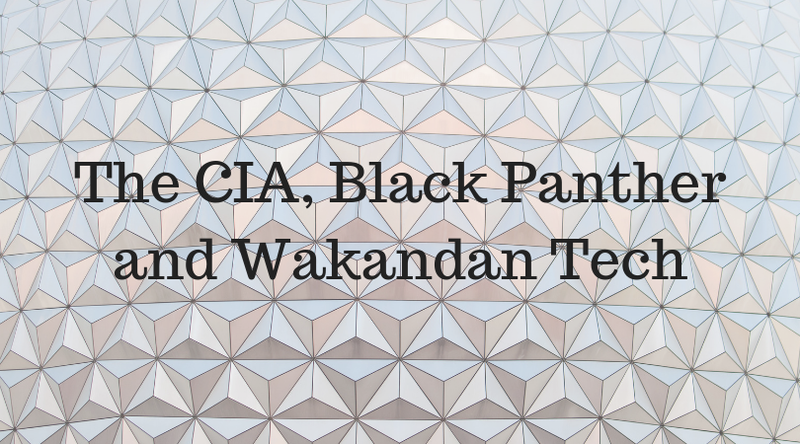 Well, there you go – a mix of Disney, Wakanda and the CIA. Who says spies aren’t fun? 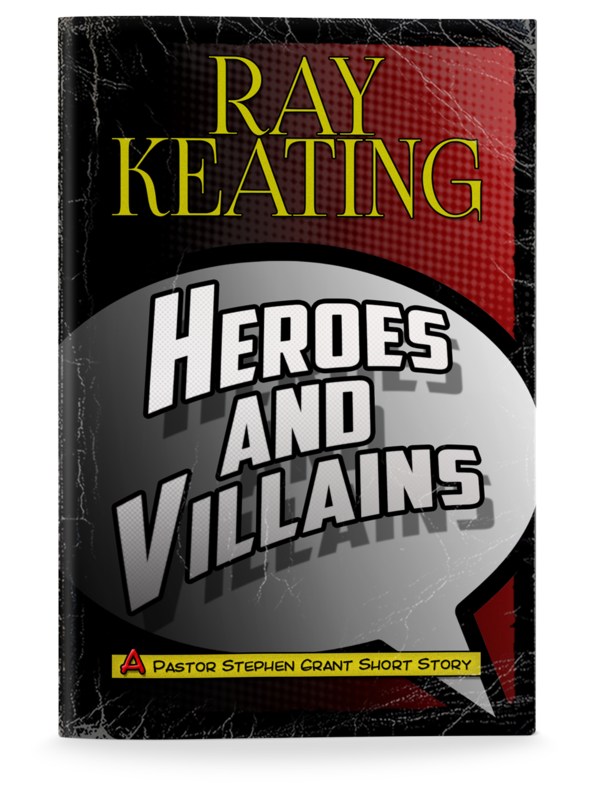 Ray Keating is the editor, publisher and economist for DisneyBizJournal.com, and author of the Pastor Stephen Grant novels, with the three latest books being Reagan Country: A Pastor Stephen Grant Novel, Heroes and Villains: A Pastor Stephen Grant Short Storyand Shifting Sands: A Pastor Stephen Grant Short Story. He can be contacted at raykeating@keatingreports.com. 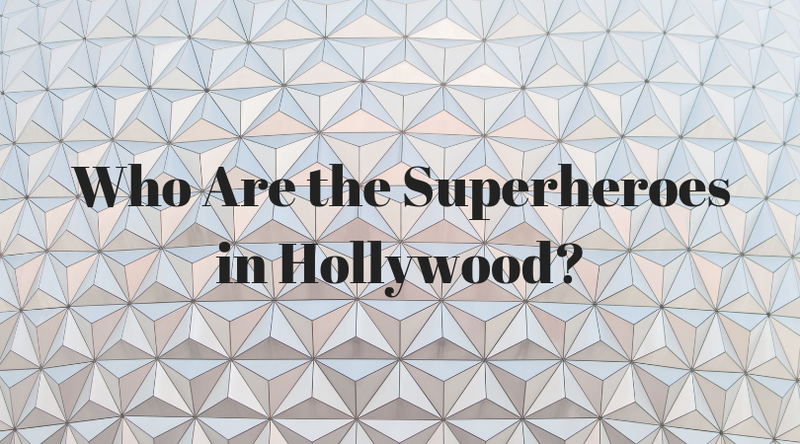 Who Are the Superheroes in Hollywood? Do you want to know the real state of the movie business today? 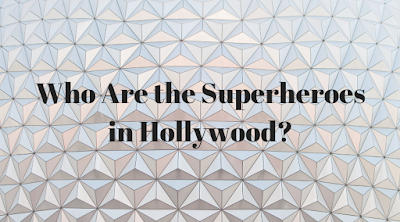 Well, then simply read a Wall Street Journal piece titled “Superheroes are Rescuing Hollywood” by Andy Kessler. That’s right, I writing to tell you to read something by another writer. Suddenly, I feel like Andy Richter and Kyle Gass, playing two writers, sitting across the desk from James Caan’s Walter in Elf, urging Walter to go hire another writer, Miles Finch (Peter Dinklage). Hey, sometimes you just have to tip your hat. Anyway, Kessler nails what’s wrong with Hollywood, and why the industry, which looks down on superhero movies, would be a complete mess without such superhero movies. The entertainment business used to be about entertainment. But so many in Hollywood are just looking to, as Kessler highlights, preach. Listen, I write novels. My first objective is entertaining the reader. That’s what Shakespeare was out to do, so if it was good enough for the Bard, it’s certainly works for this lowly novelist. Down on the list, I sometimes make a point in the story. Hopefully, it’s not preaching and it doesn’t overwhelm. My books aren’t all about the message. I simply try to make my point – when I look to make one – a natural part of the story. Hollywood today would do well to recall what Walt Disney once said, “I would rather entertain and hope that people learned something than educate people and hope they were entertained.” Of course, Walt’s use of the word “educate” is very different from the agendas being driven in Hollywood today, but you get the point. Benjamin Franklin once wrote, “In this world nothing can be said to be certain, except death and taxes.” True enough. But in the 21stCentury broadband universe, I’ll add another certainty: There certainly is no shortage of podcasts, YouTube channels, blogs and vlogs focused on Disney. 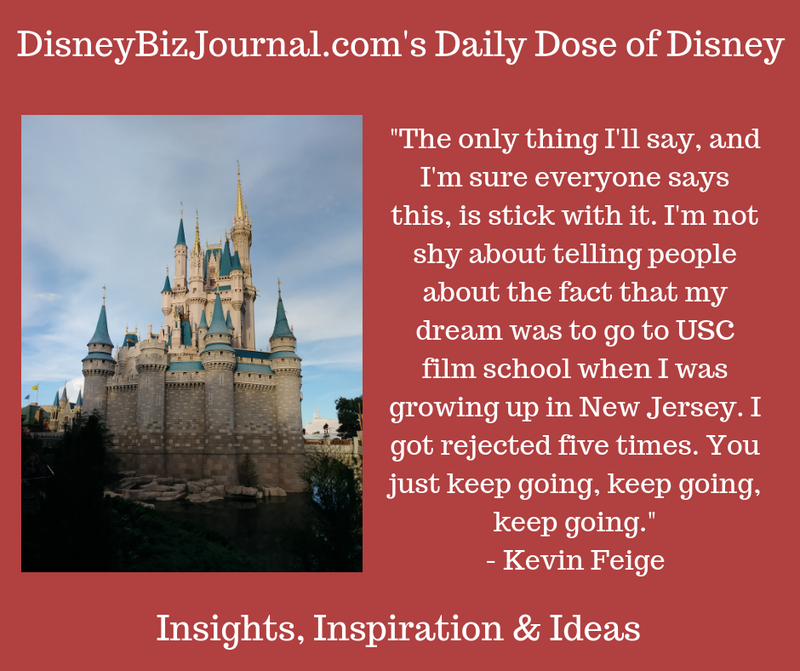 This phenomenon is a fascinating combination of technological advancements, entrepreneurship and small business, and entertainment and information services coalescing around one of the largest entertainment businesses on the planet with a massive, diverse, and passionate fan base. So, as a listener/viewer/fan, how does one sort through all of these podcasters and vloggers? I’m not quite sure, but at the very least I can tell you about the three that have impressed me, so far. 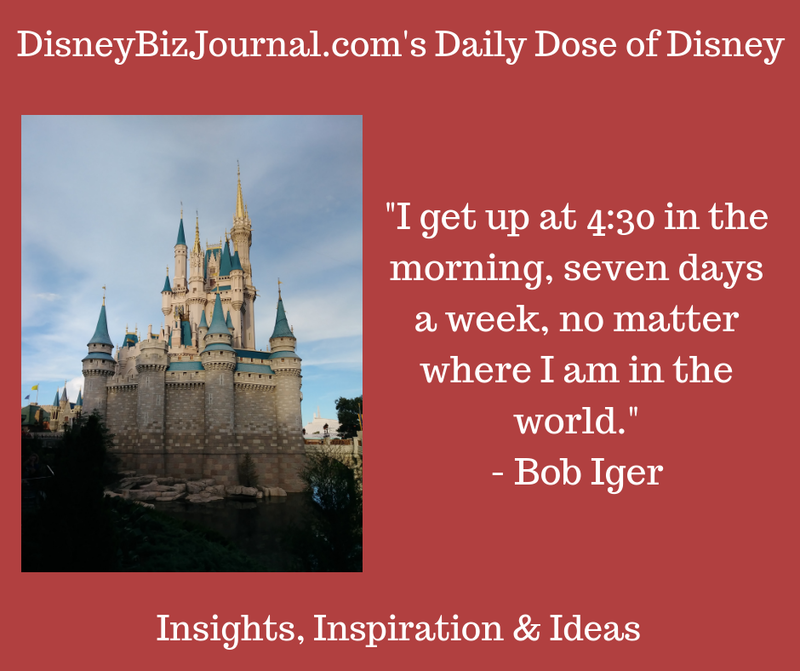 First is WDW Radio with Lou Mongello. 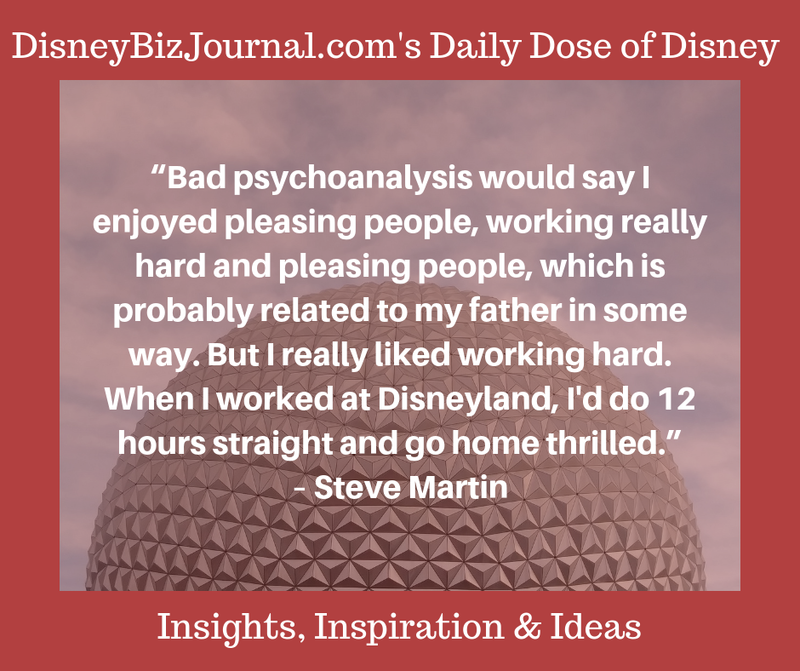 Lou excels at podcasting, special events, and live Facebook videos, including a Wednesday night show on Facebook where he talks about seemingly all things Disney. 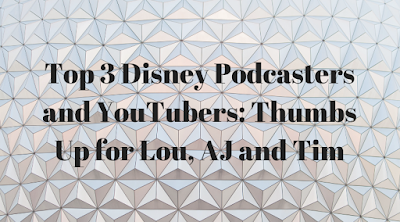 Mongello’s podcast topics are wide-ranging, with recent subjects including “Top Ten Things to Do in Walt Disney World When It’s Cold Outside,” “Marvel Day at Sea on Disney Cruise Line Review,” “Mary Poppins Returns Interviews” (including interviews with the movie’s songwriters Marc Shaiman and Scott Whitman, and director Rob Marshall), and “Raglan Road LIVE Restaurant Review.” Lou loves tasting, talking and reviewing all foods related to Disney. In fact, I think there might be a Lou Mongello table at The Boathouse in Disney Springs. 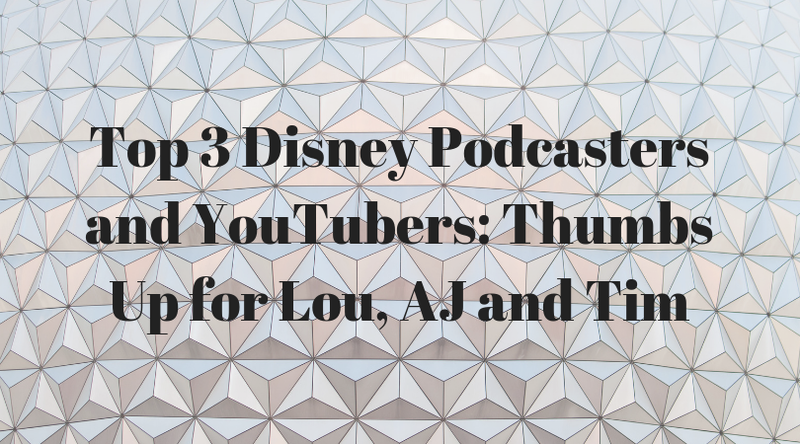 In addition, Lou has formed a passionate community around WDW Radio; runs Meets of the Month for face-to-face gatherings; and sponsors trips and cruises. For good measure, he has become a leader in terms of helping people start up and build their businesses, and as an event speaker (check this out at LouMongello.com). 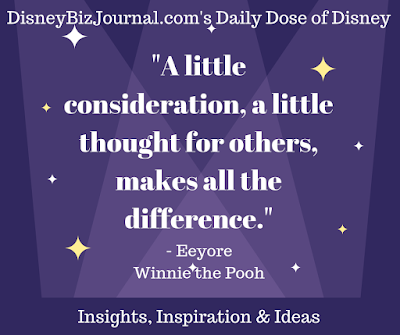 Visit and like the WDW Radio Facebook page. Second is the Disney Food Blog. AJ Wolfe leads the way for this fantastic endeavor, which has been growing since March 2009. 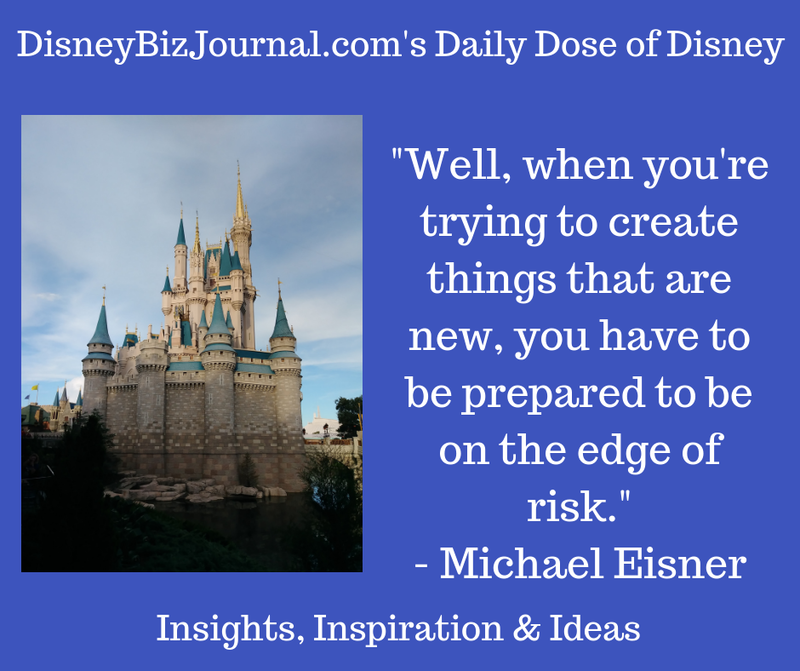 DFB offers both in-depth and quick takes on food and restaurants in the Disney parks and resorts, as well as on the cruises, along with a bunch of other Disney news and tips. 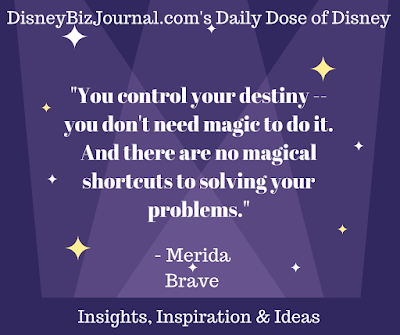 The website is jam-packed with handy information, including, for example, explanations and advice on the Disney Dining Plans and the various Disney World festivals(like Epcot Food and Wine), as well as handy guidebooks, such as The DFB Guide to Walt Disney World Dining 2019. 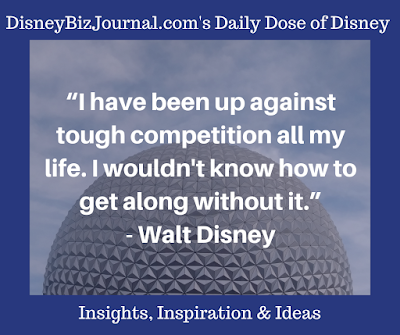 DFB ranks among the best because of the combination of valuable information, a fun vibe, professional videos and guides, and AJ’s engaging video presentations. 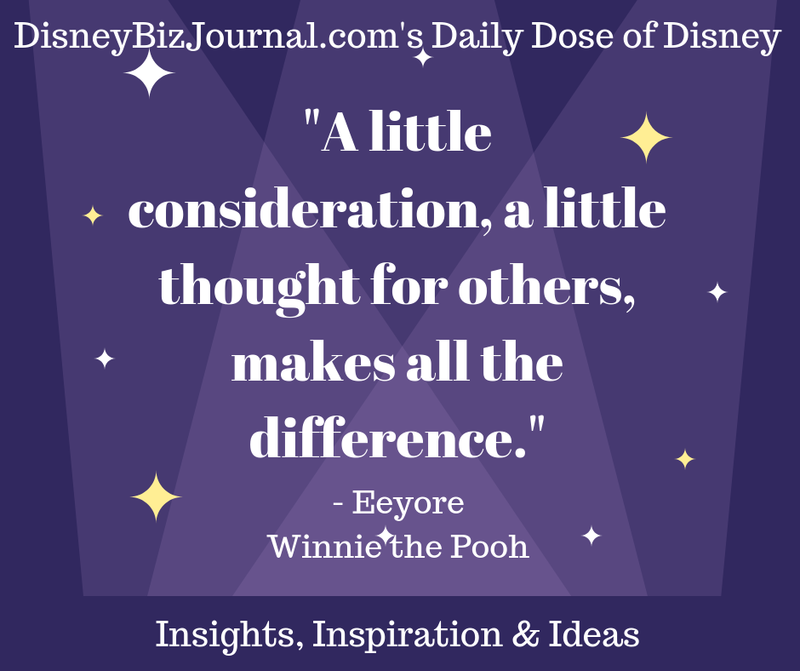 Visit and like the Disney Food Blog Facebook page. Third is TheTimTracker. TheTimTracker videos – pretty much posted daily! – offer all kinds of looks at Walt Disney World, as well as takes on the entire Orlando area, including other theme parks, shopping and more. The on-the-scene videos feature Tim, and often his wife, Jenn. 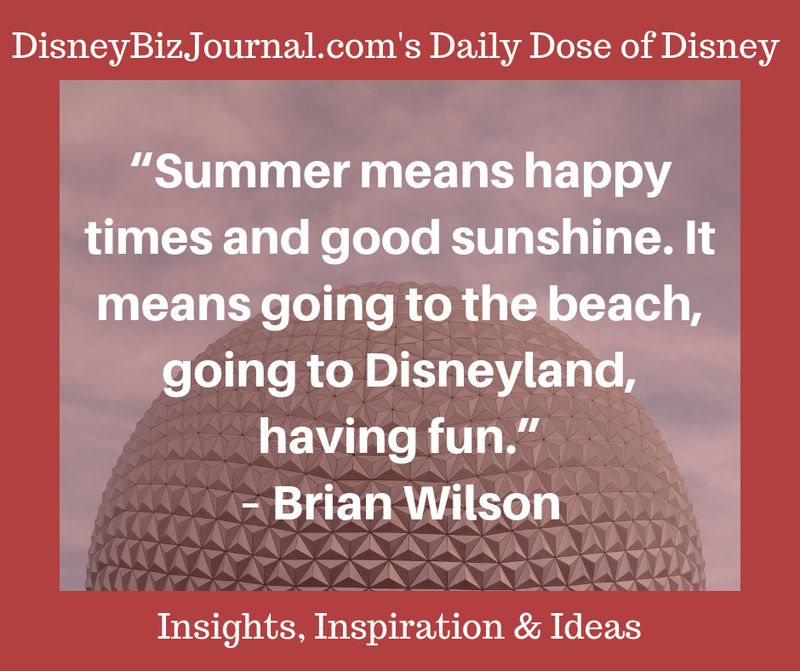 The wide-ranging videos recently have included “Touring The Disney Fantasy! 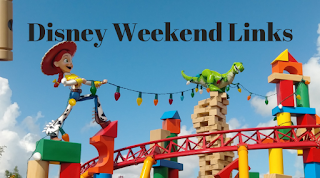 | Disney Cruise Line Ship Tour, Cooking Class At Palo & More!,” “Food, Fun & Friends At Disney's Festival Of The Arts! | Food Reviews & Taste Tests!,” “Looking For Disney Stuff At The Target Behind Disney World!,” and a recent series taking more in-depth looks around Epcot’s World Showcase, such as Canada, the United Kingdom, and France. Watching Tim, along with Jenn, is like tuning in to friends you know who live in the Walt Disney World area. They’re engaging, inquisitive, quippy, information rich without being boring, and excellent with a video camera and editing software. My wife introduced me to TheTimTracker, and mentioning that she’d like to hang out with these people. In fact, that’s a key part of the success of the best podcasters and vloggers, right? They’re engaging people who know their stuff, and you just feel like you’d appreciate hanging out with them. Lou, AJ, and Tim and Jenn pull that all off quite nicely. Here are a few items worth exploring this weekend focused on the passing of a Disney legend, a look at Bob Iger’s management decisions, and the announcement of Triple Force Friday and Frozen Fan Fest for the same day. Dave Smith, who created the Disney archives, died at the age of 78. Investor’s Business Dailytakes a look at Bob Iger’s management style and decisions that created more magic at Disney. Disney has announced that October 4, 2019, will be both Triple Force Friday – with new products marking Star Wars: Episode IX, Disney+ streaming’s The Mandalorian, and the latest gaming title from EA and Respawn, Star Wars Jedi: Fallen Order– and the Frozen Fan Fest, with new product releases tied to Frozen 2. Why Are People Baffled by Disney’s Streaming Strategy? 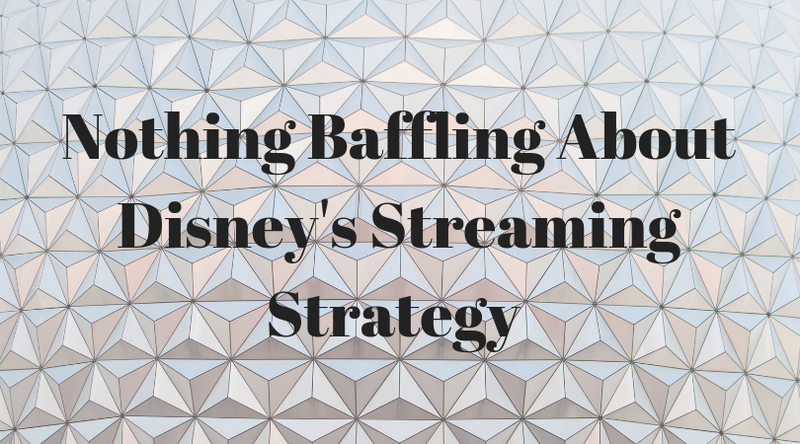 Why do some people seem so perplexed by Disney’s online streaming strategy? It’s actually perplexing that they’re so perplexed. 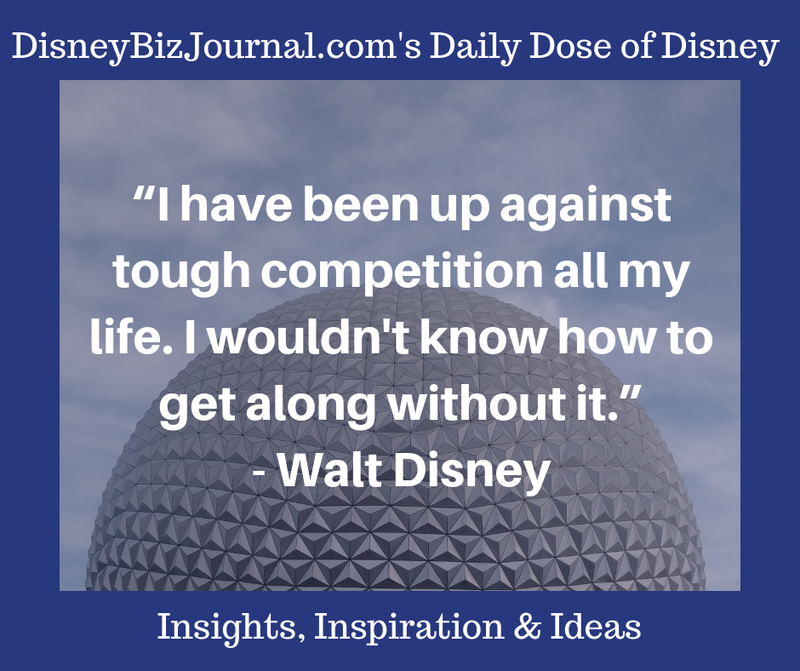 The Walt Disney Company always has been careful about its brand. And considering that the company has been successful for nearly a century now, and has grown into an international, entertainment goliath, their strategy apparently has worked pretty well. As Disney now goes all in on streaming, they’re going with three services. ESPN+ is for sports. Disney+, due to go live later this year, will be the streaming service for the main Disney brand, if you will, which will be largely family friendly. That doesn’t mean it will be kids’ stuff, just that it, for the most part, will not venture into the realm of R-rated material. And then there’s the fact that Disney will own 60 percent of Hulu once the Fox deal is completed, and the company has made it known that it’s open to a deal with AT&T and Comcast to acquire the rest of Hulu. As DisneyBizJournal.com has noted before, it looks like Hulu will be home for Disney’s R or more R-like fare. But there are those perplexed folks. For example, Wired’sPeter Rubin penned a piece titled “Disney’s Building Its own Streamer – Why Take Shows to Hulu?” Rubin says that this is “a little weird,” and “that Disney, which owns Marvel, is continuing its shattershot [scattershot?] approach to television adaptations of its comic-book characters.” Rubin added, “But Disney also lost more than $500 million on Hulu last fiscal year, making the choice to create content for that platform rather than Disney+ a head-scratcher.” And later Rubin asks, “Why would it continue to develop shows for networks and platforms it doesn't own outright?” And finally, he argues, while quoting some analysts, that people will be confused by this Disney strategy and won’t buy Disney+. This “analysis” would be amusing if it weren’t from a notable source like Wired. 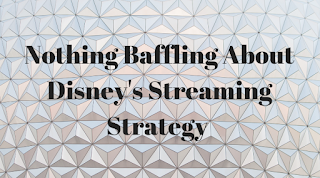 First, as we’ve already touched on, there’s nothing ad hoc or confusing about Disney’s streaming strategy. It’s actually pretty straightforward. Rubin seems particularly baffled about maintaining a certain Disney brand. Second, creating more content isn’t scattershot, given that a key point of Disney being able to go it alone in the streaming universe is its enormous IP library. Third, since Disney will soon own the majority, controlling interest in Hulu, and perhaps in fact owning Hulu outright at some point soon, why wouldn’t they make investments in the service to make it profitable? While we’ll learn more in April when Disney reveals more about its Disney+ plans at an investors day, the company’s streaming strategy is pretty clear. The only real question is: Will Disney be able to get subscribers to sign up for Disney+ and Hulu? 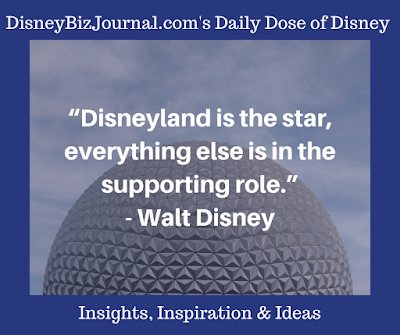 That would be even more of a question if Disney was not making the investments that it clearly is in both services. 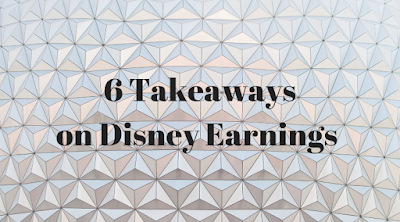 The Walt Disney Company served up its latest earnings report on February 5th, and it provided a few key points that Disney watchers, fans and investors should keep in mind. Here are a few takeaways in no particular order. Takeaway #1: Decline in Earnings, But Beating Expectations.Disney’s earnings per share for its latest quarter (ending on December 29, 2018) declined by 3 percent compared to the previous year’s same quarter ($1.84 vs. $1.89). That actually beat market expectations, however. Takeaway #4: Investment Costs for Disney Streaming Service.Direct-to-Consumer & International suffered a loss of $136 million. That was due to investments being made in Disney streaming services, namely, ESPN+ and Disney+, which is due to come on line later this year. Plus, it must be noted that Disney’s costs in the near term not only include dollars being invested in technology and content for Disney+, but also the decline in licensing revenues as shows and movies are pulled in for its own streaming services. Those losses have been estimated at $150 million annually, which Disney obviously expects to not just wipe out but turn into larger revenue generators via its own streaming services. 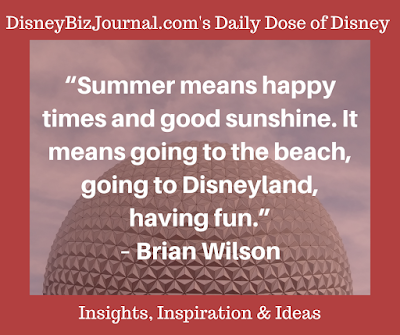 Takeaway #5: Investment in Parks Grows.Disney’s capital expenditures on parks and resorts grew by 31 percent versus the same quarter in the previous year. Takeaway #6: Deadpool Will Continue as R-Rated.As MarketWatchand others reported, Disney Chairman and CEO Bob Iger made clear that Deadpoolwould continue as an R-rated venture, and other more adult-oriented properties, such as via the Fox acquisition, will continue, though with Disney being careful with branding. 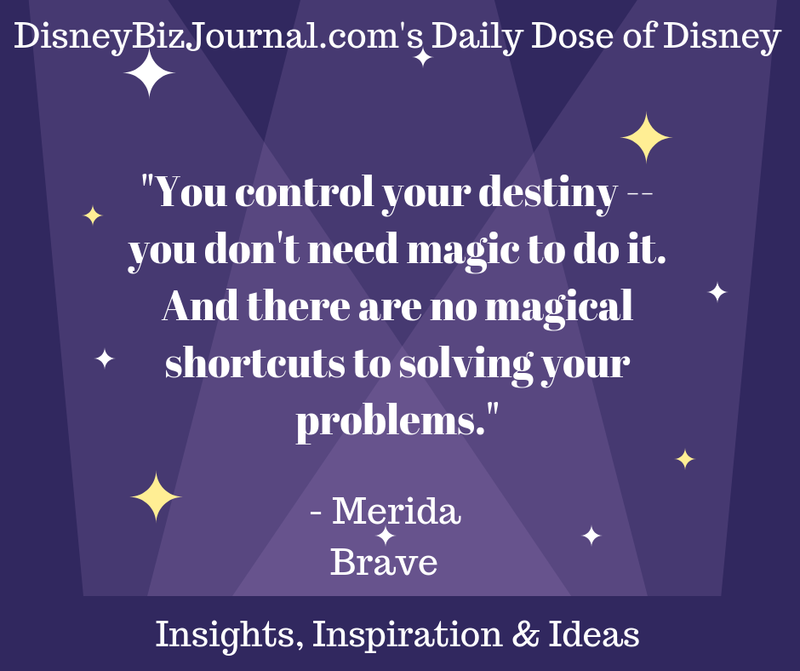 Anytime is the right time to get organized, and become more productive and creative. 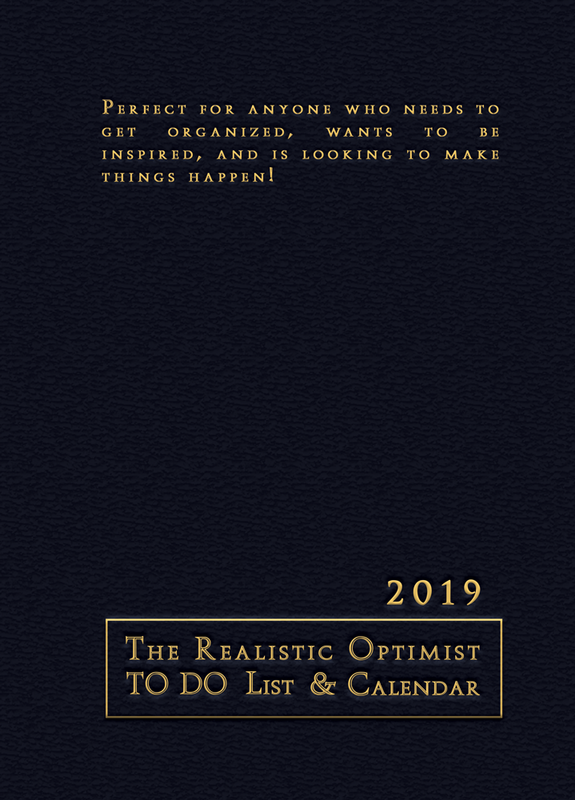 The Realistic Optimist TO DO List & Calendar 2019 from Ray Keating is the right tool to help, and the price has been slashed from $27.99 to $19.99. The thumbs-up keep rolling in. The Lutheran Book Review declares, “This is a desk reference and encourager... Each page has a 2019 date, a quote, and spaces for your daily TO DO list. After the author's introduction of encouragement, there is an Annual TO DO Goal page. Special monthly pages help you keep on task toward your goals. Special weekly pages help you keep track of priorities for each week. I, too, am a realistic optimist. Want encouragement to keep on task in 2019? Get organized and make things happen with Ray Keating's 'The Realistic Optimist TO DO List and Calendar.'" The Realistic Optimist TO DO List & Calendar 2019 offers a simple, systematic combination of long run, weekly and daily TO DO lists that make a real difference in getting things done. 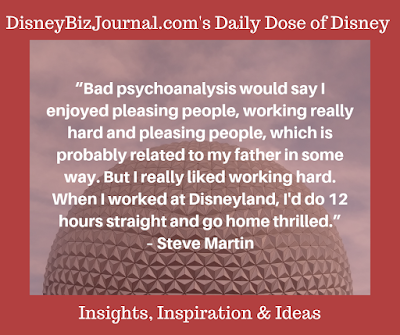 For good measure, each page includes a quote from a leader or thinker that in some way reflects being a realistic optimist – providing inspiration, giving pause to think, helping you move ahead, generating a laugh, or eliciting agreement or a roll of the eyes. 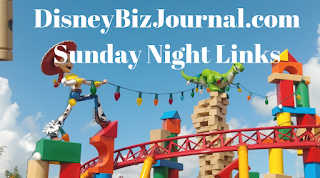 Here are a few items worth exploring on this Super Bowl Sunday focused on the outlook for the Disney Plus streaming service; a Disney earnings preview; and a high-dollar, VIP tour of Walt Disney World. 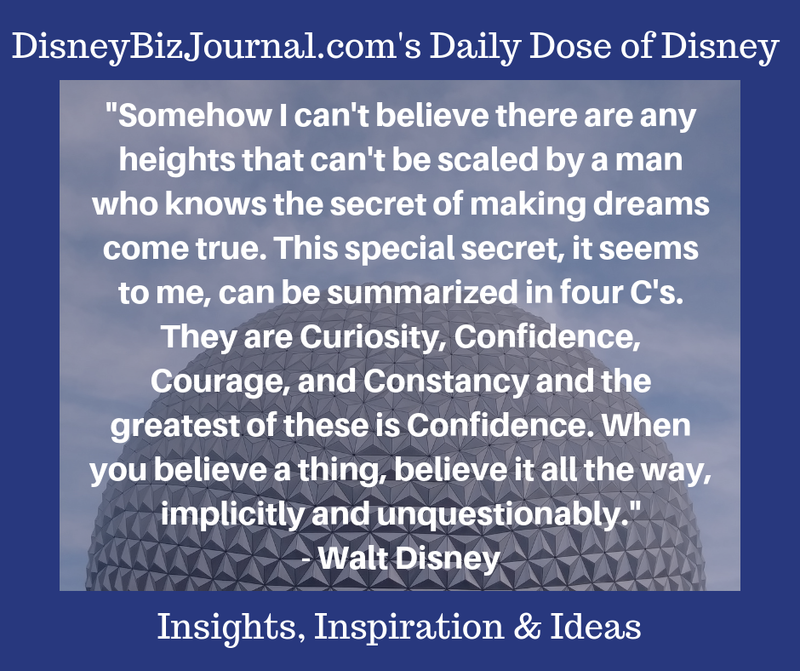 Nasdaq.com offers an earnings preview for The Walt Disney Company. Are you interested in a high-dollar, VIP tour of Walt Disney World?